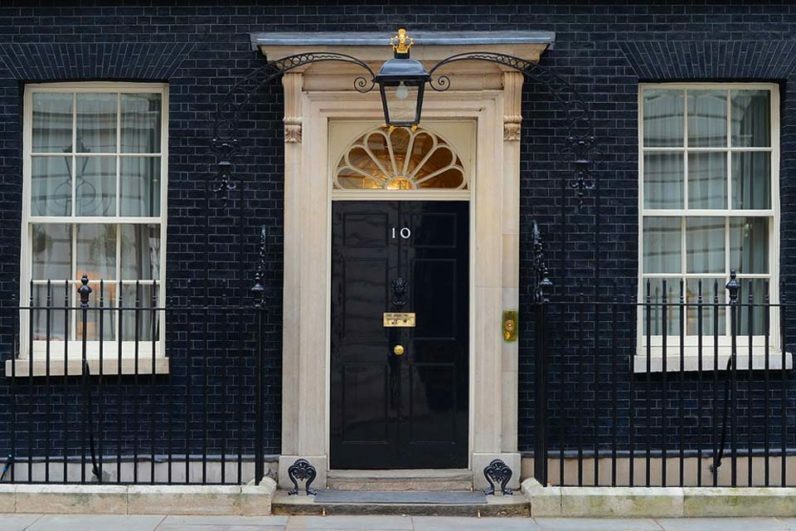 For all of my life, there’s been something secretive and distant about 10 Downing Street – the official residence of the Prime Minister and the headquarters of the British Government. In 1991, after a failed bombing by the IRA, security measures increased drastically. As a result, few people ever step foot on Downing Street, let alone enter its ornate Georgian buildings. But now you can, as Google Arts and Culture just launched a virtual tour of the home of British governance. The exhibit shows you up to 50 paintings and works of art that are stored within its high-security perimeter, as well as the cabinet room, where the Prime Minister has held cabinet meetings since 1735. You can peer into Margaret Thatcher’s office, and walk down the grand staircase, which is adorned with the portraits of every one of the previous heads of government. Even the gardens can be explored. Another exhibit, also hosted on Google Arts and Culture, introduces you to the life and work of Winston Churchill and Harold Wilson – two of the most iconic British prime ministers. And for a more immersive look into Downing Street, you can take the tour with a Google Cardboard VR viewer. This version comes with a guided audio tour.